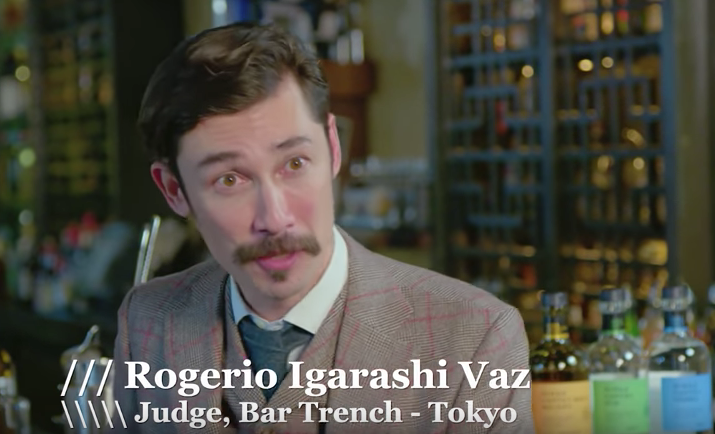 Rogerio in NIKKA perfect serve 2017 as a judge. 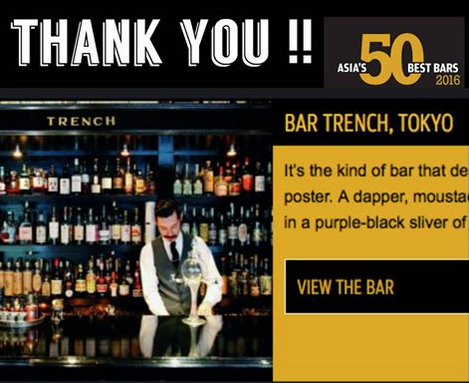 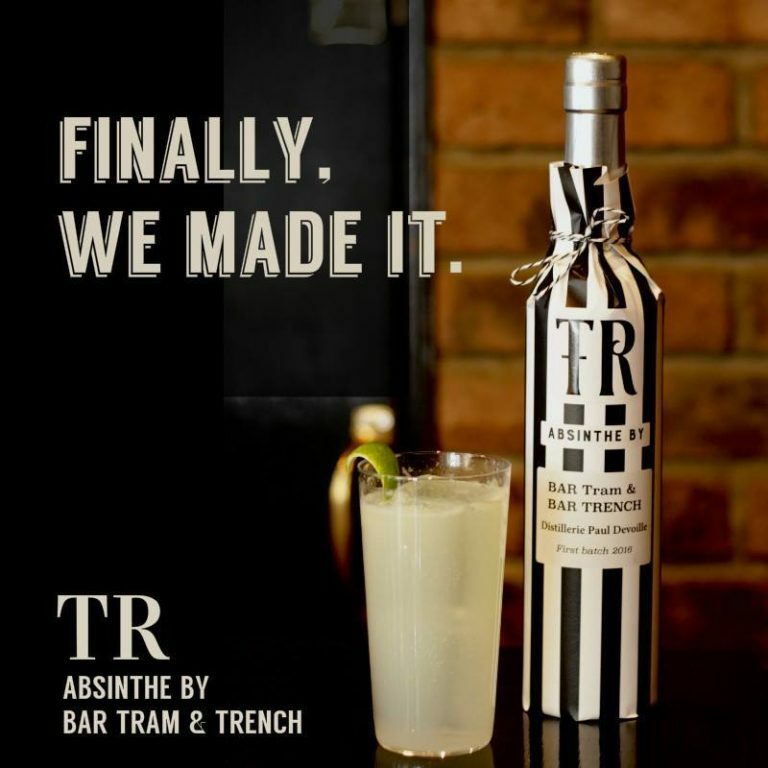 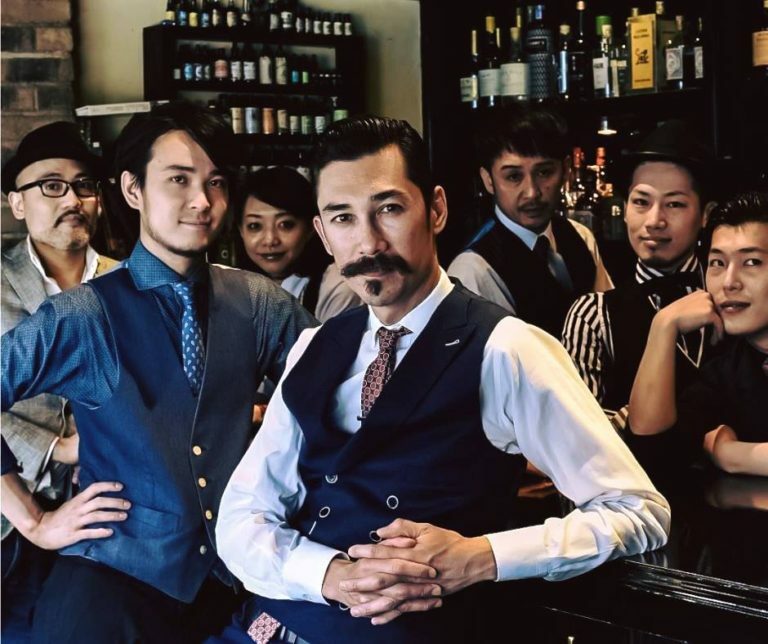 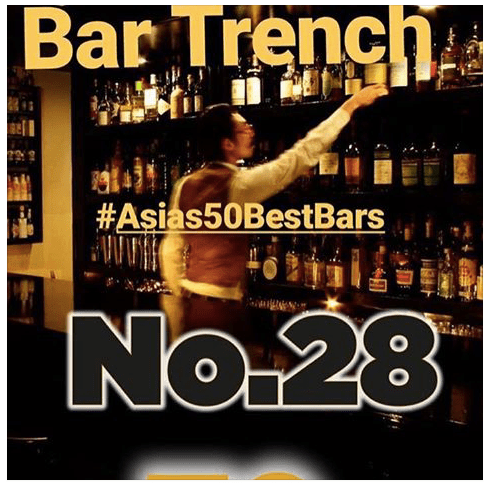 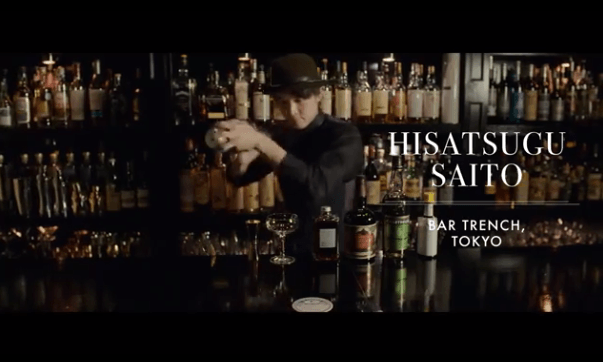 Bar TRENCH was ranked 28th in Asia’s best 50 bars. 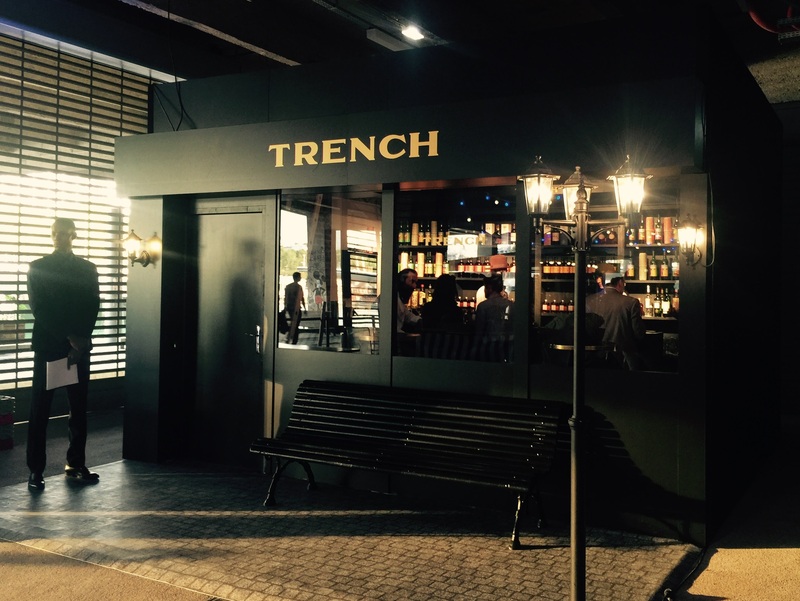 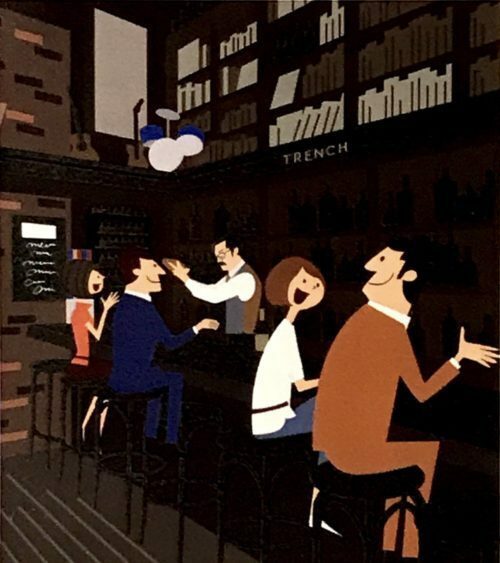 Bar TRENCH in Paris !